The clubhouse facility is currently on hold for any additional reservations until a new process for use can be established. $75 Usage fee. Fee may be waived for approved community functions. $300 Security Deposit may apply. 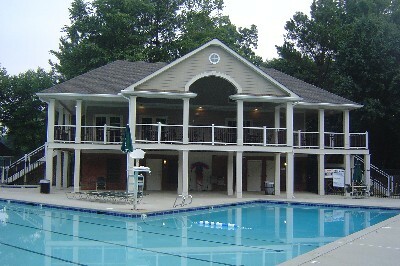 Reservations for the clubhouse do not include use of the pool.